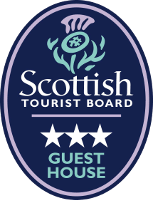 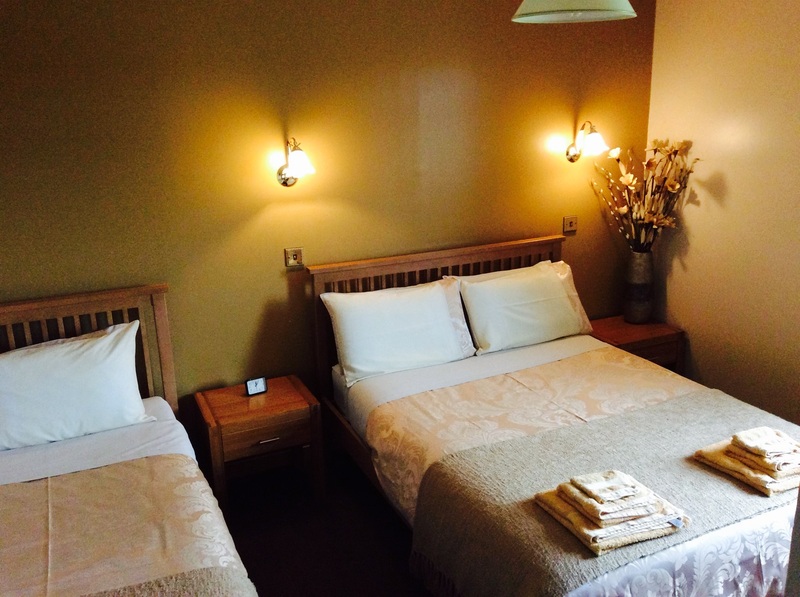 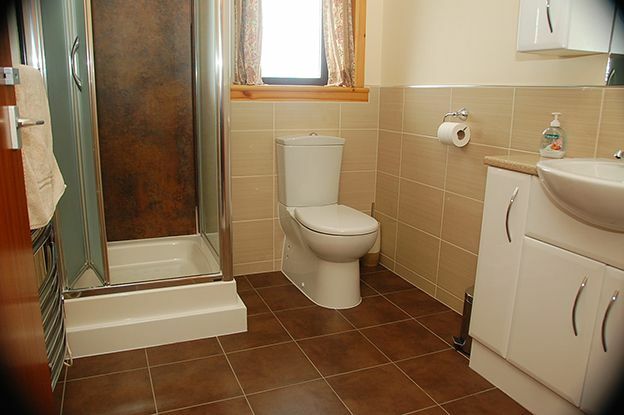 If you want a real Orcadian welcome, the family run Polrudden Guest House is definitely the place to be. 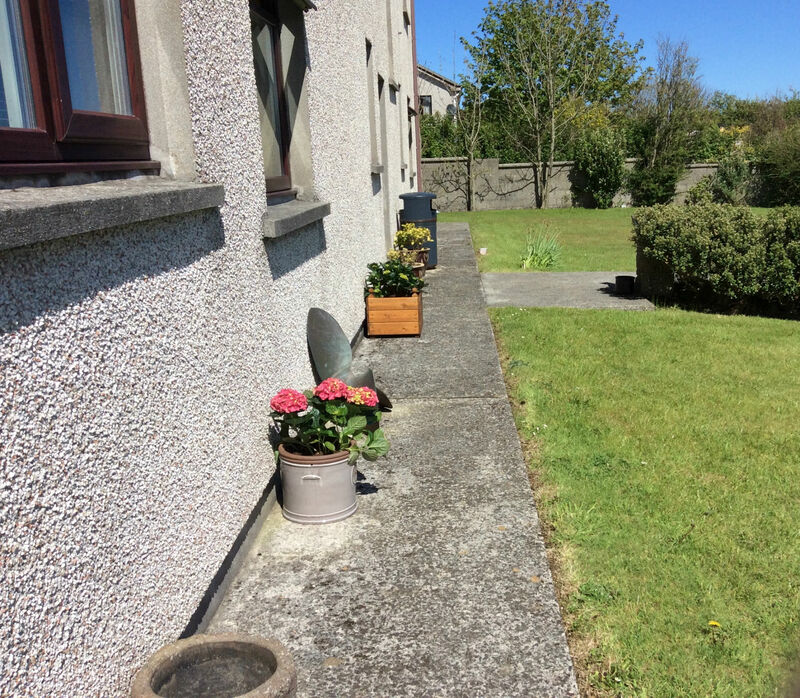 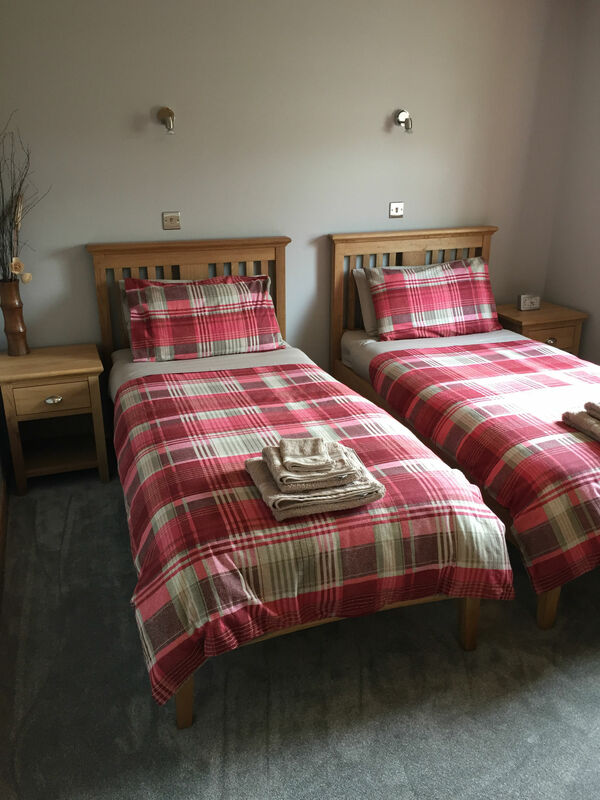 Polrudden is situated in a quiet, peaceful area of Kirkwall where you can enjoy views of the historic red sandstone St Magnus Cathedral which dominates the Kirkwall skyline. 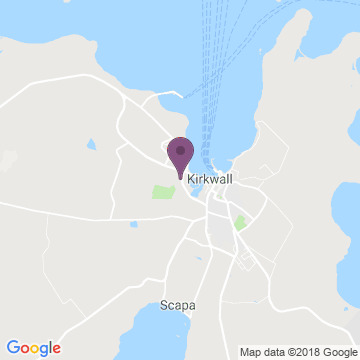 Enjoy a ten minute scenic walk from Polrudden to Kirkwall Town Centre where you can leisurely stroll round the 'Peedie Sea' boating pond with great views of Kirkwall Harbour and the world famous Highland Park Distillery on your way. 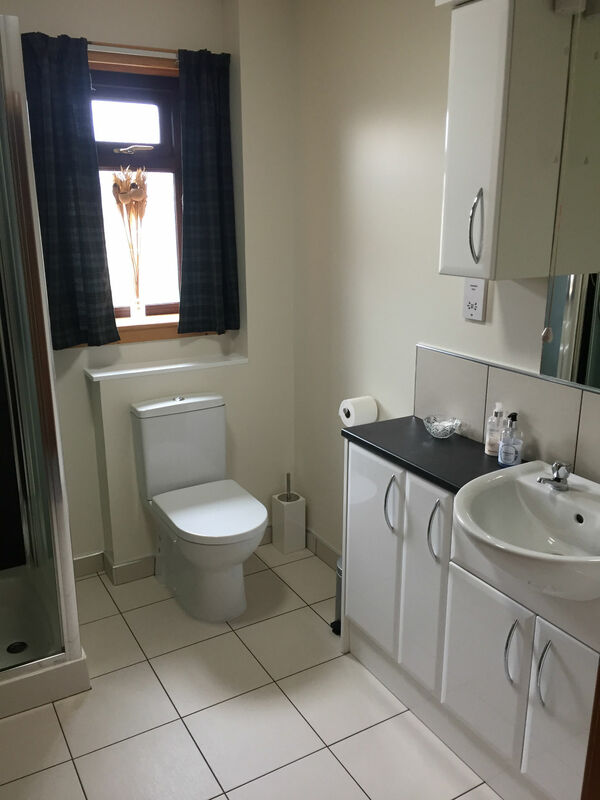 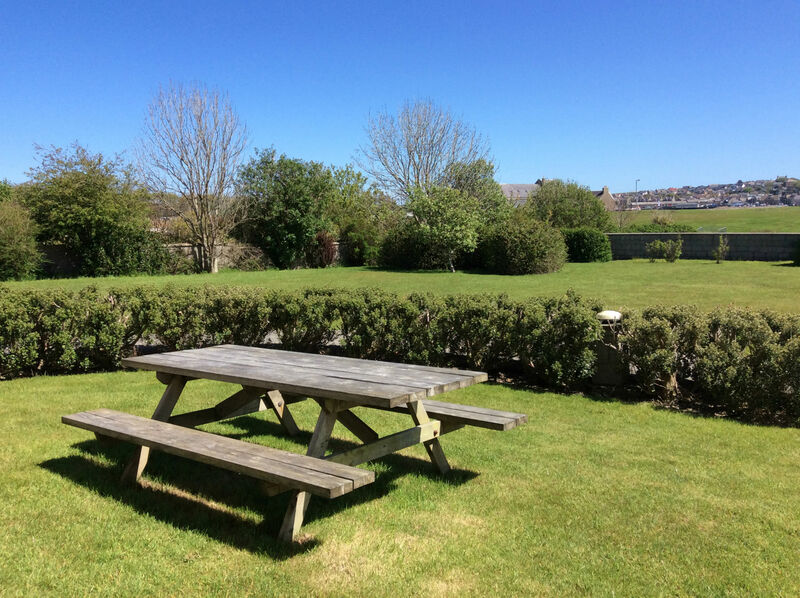 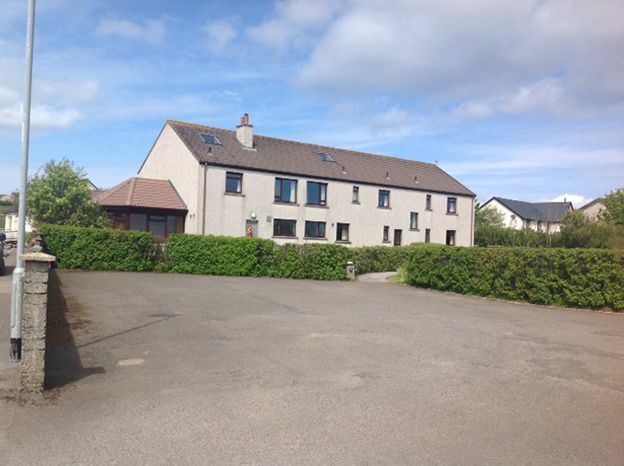 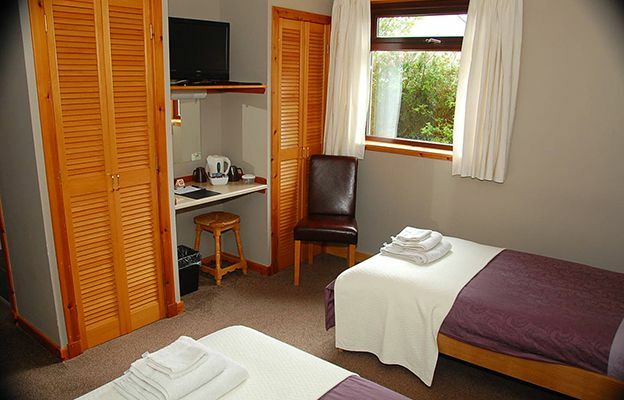 Polrudden is also situated just below the Kirkwall Golf Course and a five minute walk from the Pickaquoy Leisure Centre, where there is a large pool, squash courts, gym facilities and a cinema. 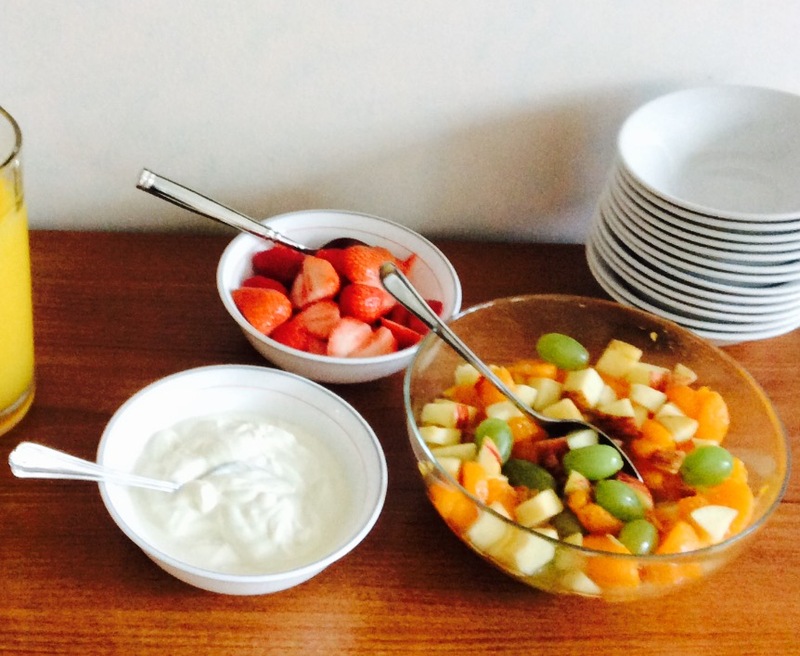 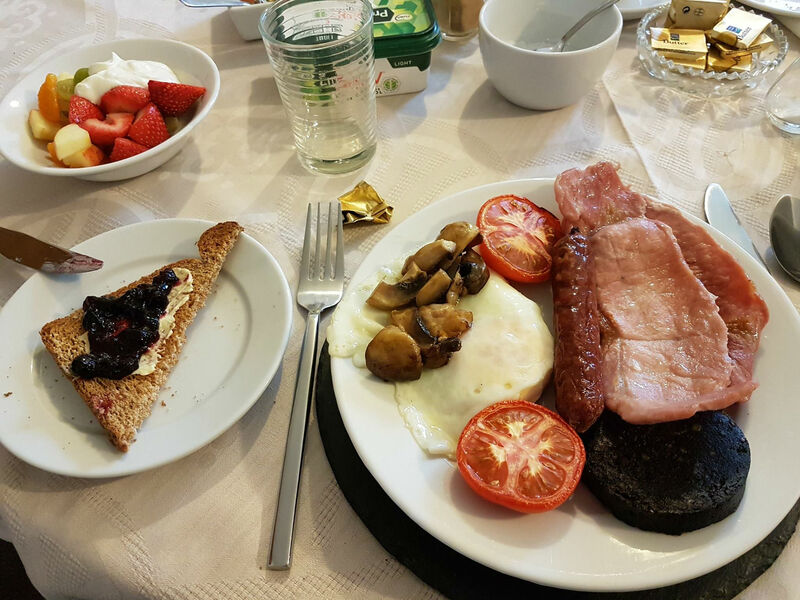 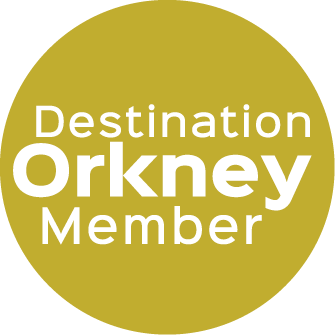 Linda's breakfasts, using local produce are delicious and will set you up for the day to explore the sights that Orkney has to offer. 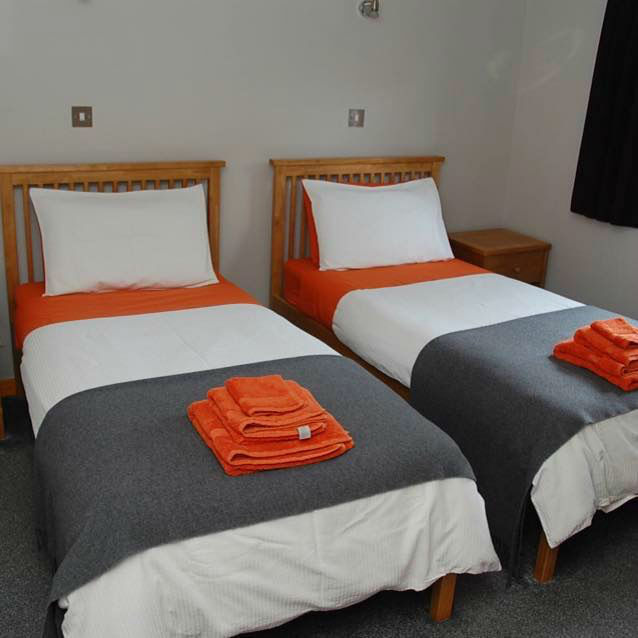 After a busy day of sightseeing/exploring the islands, arriving ‘home’ to Polrudden where a comfy bed awaits you with Egyptian cotton sheets will ensure that you have a peaceful night’s sleep.